This new book is now available exclusively on Amazon as a print and e-book. It is for anyone who wants to write a ‘page-turner’ – a compelling narrative that readers ‘can’t put down’ with characters that ‘jump off the page’. These phrases in inverted commas are frequently used by editors, producers and agents to describe what they are looking for. The way to achieve this result is by making readers care what happens to your characters, regardless of whether they are likeable or not. My aim is simply to help you get the best from your own story, whatever it is; to uncover inside it the seed of the perfect narrative just waiting to be discovered and guide you in making it as gripping as possible. I have taught many hundreds of hours of scriptwriting and creative writing classes, during which its content has been developed and refined from feedback with students. It concentrates especially on two things: human psychology and structure. It provides a methodology. Many readers, and many beginner writers, think writing is just about inspiration. Of course inspiration plays a part. But discipline and method, ruthlessness and determination contribute the rest. Film, TV, publishing: they are highly competitive industries. Millions of dollars are at stake. To succeed you need to be working at a top professional standard. 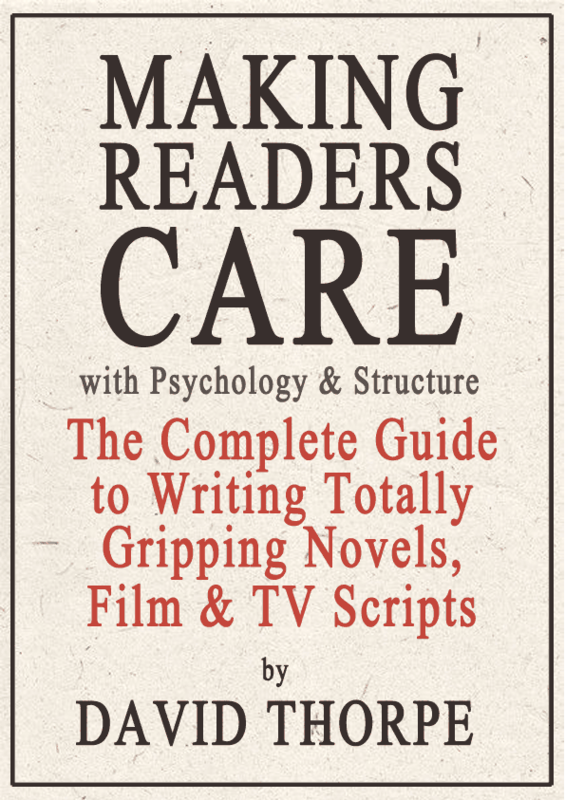 This book contains the secrets of success for writers in these industries. The only other things you will need are your time and hard work.